Michael Shea (1946–2014) was one of the most distinguished, respected, and beloved figures in the fields of fantasy, horror, and science fiction. He won two World Fantasy Awards, and his Nifft the Lean series of fantasy adventure novels attracted a wide audience. 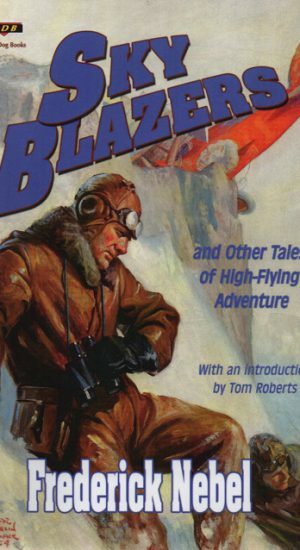 He also wrote powerful tales of supernatural horror, including several tales elaborating upon H. P. Lovecraft’s Cthulhu Mythos. This first major volume of writings and tributes to appear after his untimely death presents an array of fiction, poetry, and other writings that demonstrate Shea’s effortless skill in different genres and styles. 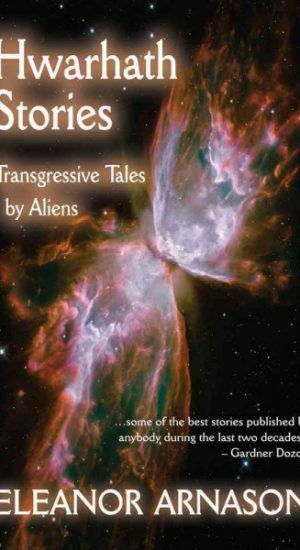 Four substantial tales—including the unpublished novella “Credit Card” and the award-winning “The Growlimb”—lead off the volume. 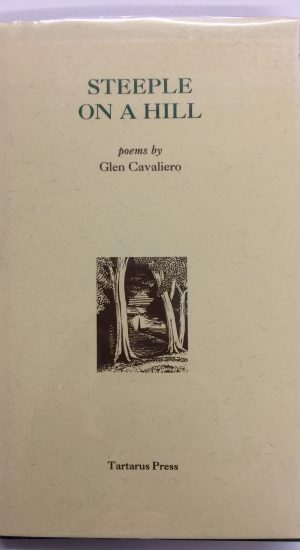 There follows an array of weird and fantastic poetry, published and unpublished, including verses that appeared at key moments in his novels and stories. 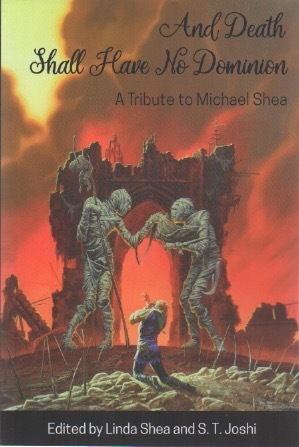 The volume features tributes to Shea’s unique personal and literary gifts by such figures as Laird Barron, Cody Goodfellow, Marc Laidlaw, Jessica Amanda Salmonson, and Jason V Brock, as well as a portfolio of artwork illustrating Shea’s writings by such artists as Michael Whelan, Alan Clark, John Stewart, Allen Koszowski, and Steve Gilbert. The book concludes with a comprehensive bibliography of Shea’s writings.